We are delighted to announce that construction of Stage 1 at Ambervue has commenced and is on schedule to be titled in the 3rd quarter of this year. 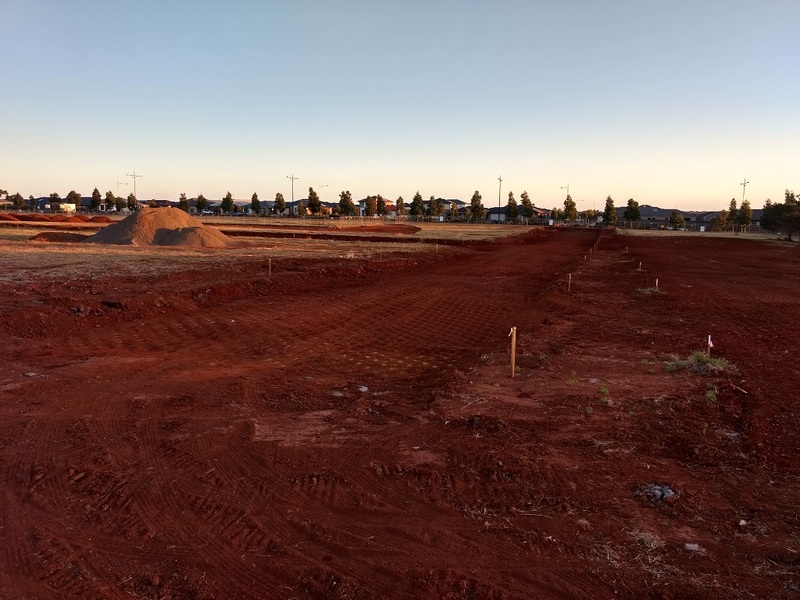 Preliminary earthworks are progressing well with the cutting for Ambervue Drive and Coral St already evident. Sewer works are scheduled to follow shortly. Stay tuned for further progress reports.